The past few weeks have been much more hectic than I anticipated and I failed to prepare posts in case I had no time to photograph, film or write. Toss in one too many rainy days and you have a quiet blog. The school semester is almost over and my internship is drawing to a close so posting will be much more frequent and consistent in a few days! 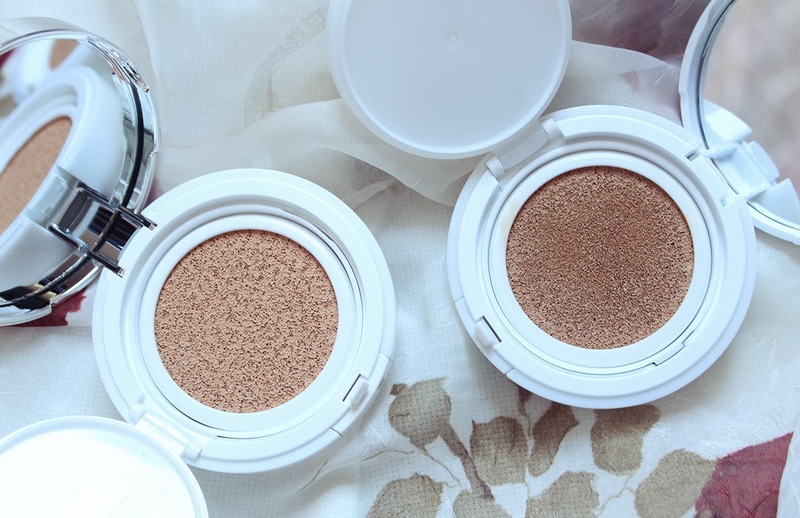 What better way to get back into the blogging loop than with a haul? Hair care is a relatively new frontier of beauty that I have only recently gotten interested in. Bumble and Bumble were running some pretty amazing sample and free shipping offers for Black Friday and Cyber Monday and I had been keen on trying some of their products after seeing quite some buzz regarding their Surf Spray and Sunday Shampoo. I placed two separate orders to take advantage of the deal and purchased the travel sizes of their Prep and Styling Creme. 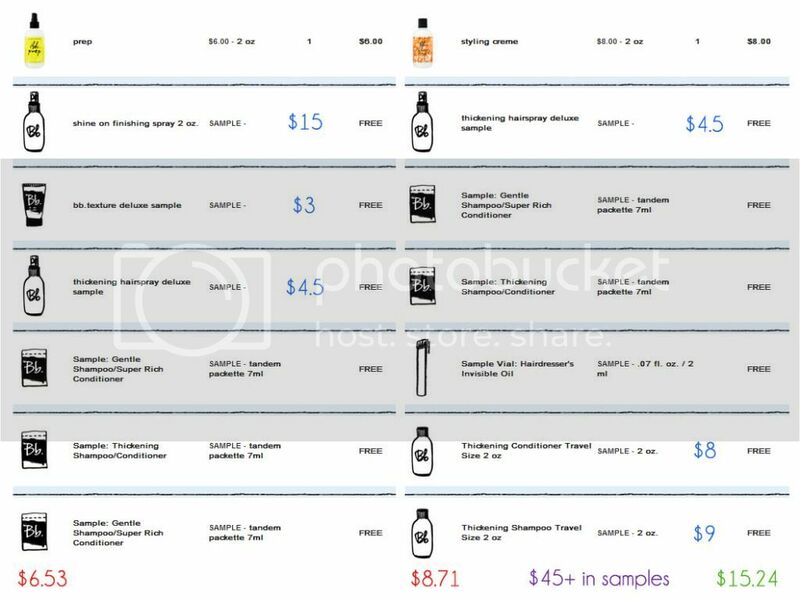 In total I paid $15.24 (tax included) and the retail value of all the samples I received came out to be more than $45! I am very pleased with the promotion and what I was about to score for relatively little. However, there were some issues with the orders. When my first shipment came in, the hairspray sample was missing. Luckily Bumble and Bumble have a pretty awesome customer service team and they were able to ship the missing sample to me free of charge. 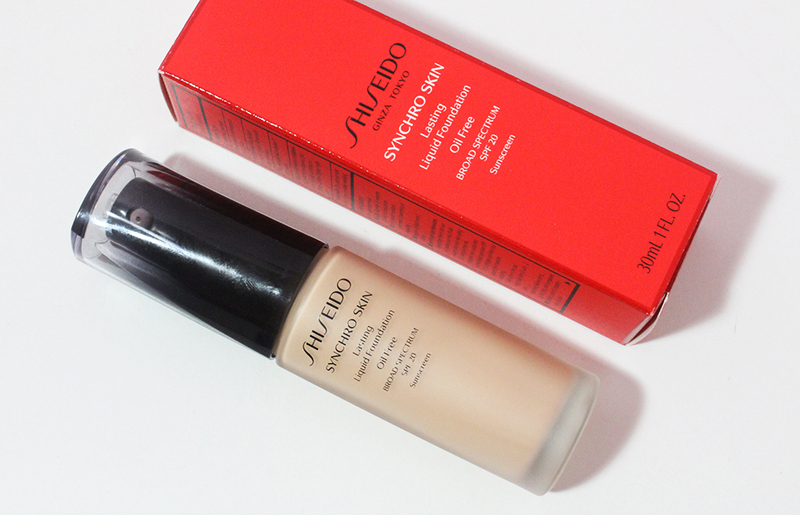 The second order was backordered as they were out of stock on the Styling Creme. It took about two and a half weeks for the Styling Creme to ship but the customer service team was quite good about sending emails updating customers about the situation and how samples would be shipped separately from the order. Sure enough, the samples arrived exactly three weeks after the original order was placed. Overall, Bumble and Bumble impressed me with their follow-up response to not having enough product to ship and I am excited to test out all of the products in earnest. Check out the video below to hear a bit more about the products I bought and received with my orders! For the rest of year Bumble and Bumble is offering free shipping and samples with any order so if you've been waiting to try out some of their hair care, now's the time to get on it! I love bumble and bumble! I've never tried their surf spray, but I love their tonic lotion! Wow that's a such great deal! 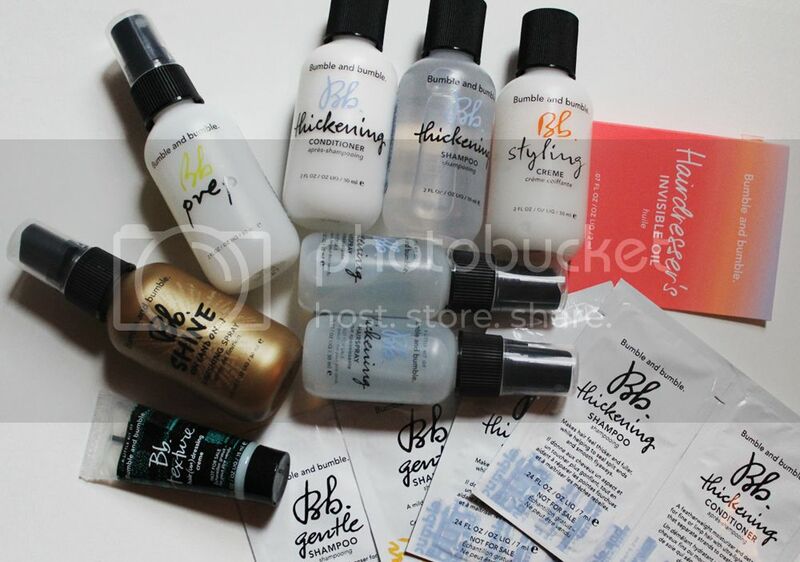 i got a few bumble and bumble products recently and i really like them! i definitely recommend the sunday shampoo!